Are you one of the hundreds of drivers around that need to get out of their old car and into something that offers better reliability and performance? Do you want to shop with a car store near you that can offer you plenty of affordable deals, offers, specials and more to take advantage of? Then all you need to do is stop on over to Lucky 7’s car stores near you today and check out our incredible range of vehicles for sale that drivers like you can enjoy taking out on the open roads. At Lucky 7’s car stores near you drivers from all around can easily browse through many different makes, models, and body styles of used cars for sale so you are sure to find a car for sale that is right for you. From used Chevys for sale to used Dodges for sale and much more, Lucky 7’s car stores near you are sure to have a used car in Mishawaka, Fort Wayne, or Warsaw near you that is right for your needs. We have many used cars in Mishawaka, Fort Wayne, and Warsaw, so we are sure to have a vehicle for sale near you that is right for your needs and more. Our awesome range of vehicles for sale also makes it easy to find many great deals, offers, specials and more that you will certainly enjoy. So come make a stop to Lucky 7 Car Stores in Warsaw, Mishawaka, and Fort Wayne today, and drive home with a used car for sale that you can be proud to drive around! 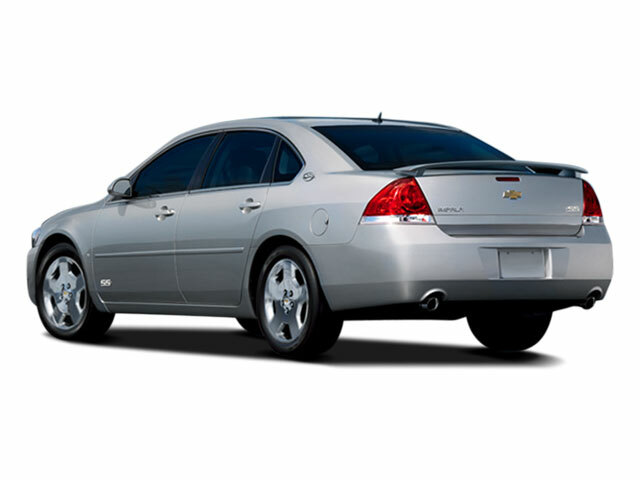 Stop by now and check out used cars like this used Chevy for sale, the 2008 Chevrolet Impala LT.
For a used car in Mishawaka for sale that can give you reliable performance and a comfortable ride out on the open roads of Indiana, this used Chevy for sale near you is sure to be all that you need and much more. With this impressive used Chevy for sale near you, you will get a hard working 3.5L V6 SFI (E85) with FlexFuel, which will easily pump out an awesome 211 horsepower as well as plenty of power to enjoy wherever you go. This speedy engine is sure to help you get to your destination quickly and easily, and while enjoying the smooth performance this vehicle for sale has to offer you. 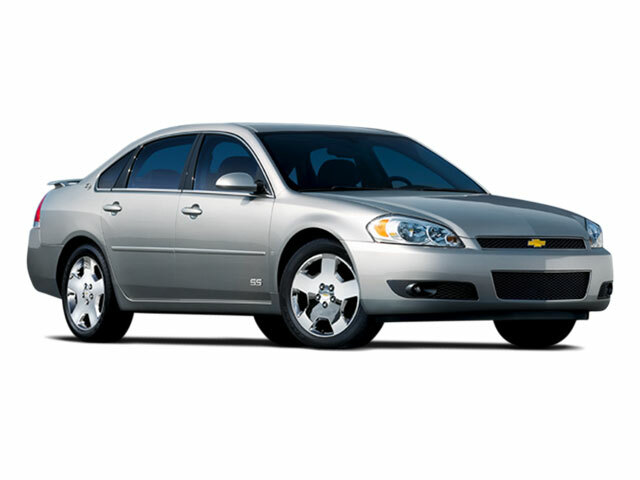 The speed of this used Chevy for sale in Mishawaka is sure to be something that you will enjoy, but there is also a lot more for you to have a good time experiencing with its list of features and options. These great features include items such as the Bluetooth Connection, and the Wireless Cell Phone Hookup feature, as well as the Multi-zone Climate Control, and even more. With the reliable and thrilling performance this used Chevy for sale as well as its great features and options, this used Chevy for sale is sure to give you a great time on the road! So come on by Lucky 7 Car Stores today and check out this gently used 2012 Chevrolet Cruze LT for yourself today!